Jim Barnett, an Emporia physician and former state lawmaker, named his wife, Rosemary Hansen as his choice for lieutenant governor. Republican candidate for Kansas governor Jim Barnett has chosen what he admits is an unconventional running mate: his wife. Barnett announced Thursday that he had selected Rosie Hansen as his lieutenant governor pick. Barnett said he wanted a running mate to help accomplish his goals of improving the way state government functions and bridging the divide between rural and urban Kansas. “It became clear that the one person who was best qualified in all areas was also the person who had spent the past 22 months traveling 70,000 miles with me, Rosemary Hansen, my wife,” Barnett said in the announcement. With a laugh, Hansen recounted her initial reaction when Barnett asked her to be his running mate. Hansen was a foreign service officer in the U.S. State Department, where she helped establish and manage overseas embassies. She said she was persuaded to run after thinking about ways to use her experience. The two married in September 2017. Barnett is an Emporia physician who was the Republican nominee for governor in 2006 while serving in the Kansas Senate. He said he had also considered several other possible choices for his running mate. 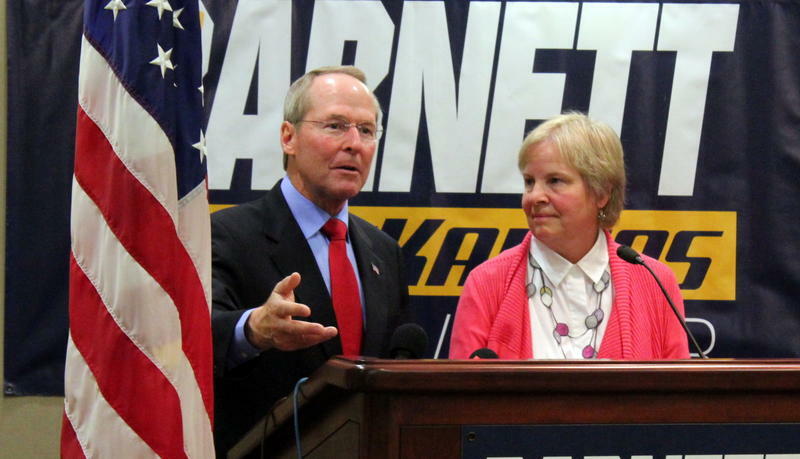 Barnett is positioning himself in the race as more of a centrist than other Republican candidates, including Gov. Jeff Colyer, Secretary of State Kris Kobach and Insurance Commissioner Ken Selzer. 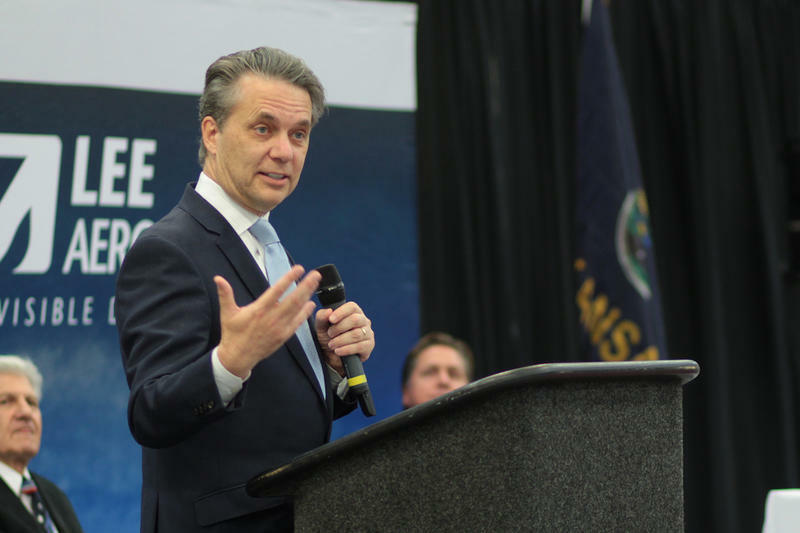 Washburn University Political Science Professor Bob Beatty said he’s not aware of any past husband-and-wife candidates for governor and lieutenant governor in Kansas. He also couldn’t think of any examples in other states. Democrat Laura Kelly all but set the field in the Kansas governor’s race Thursday by picking fellow state Sen. Lynn Rogers as her running mate. Among the leading contenders, only Republican former state Sen. Jim Barnett has yet to complete his ticket. He’s expected to do that a day ahead of next week’s June 1 filing deadline. 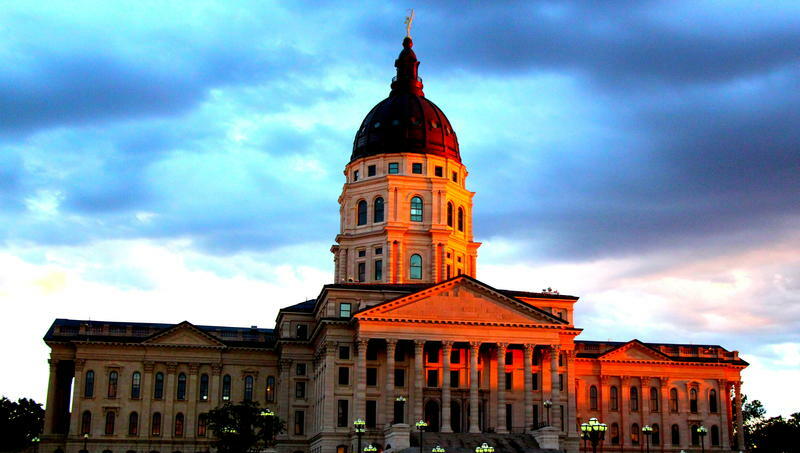 Kansas News Service editor Amy Jeffries talks with Statehouse reporters Celia Llopis-Jepsen, Madeline Fox, and Stephen Koranda about some of what lawmakers ultimately did, and didn’t, do. In an election year with a state Supreme Court ruling hanging over their heads, Kansas lawmakers wrestled over school spending, taxes and guns. They fought among themselves and often split ways from legislators they’d chosen as leaders. In the end, they decided not to throw a tax cut to voters. It would have partly reversed tough political choices they made a year before to salvage state government’s troubled financial ledger. Kansas Gov. Jeff Colyer says President Donald Trump deserves the Nobel Peace Prize. The letter, dated Monday, was sent to the Norwegian Nobel Committee. The same panel gave Barack Obama the peace prize just nine months into his presidency in 2009 for what it saw as his contribution to international diplomacy.